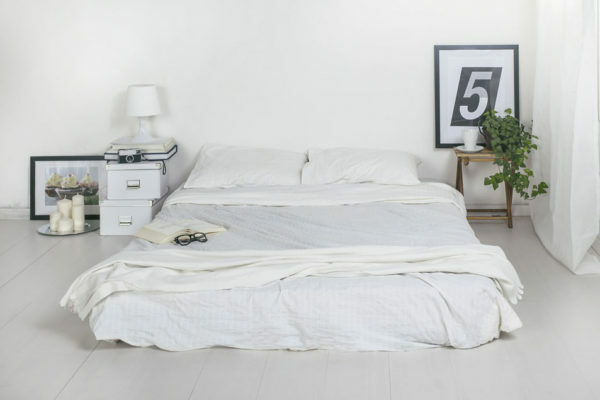 ActiveX Mattress Review | A bed for Athletes in and out of the bedroom. The ActiveX is a whole new look at how we view mattresses. NestBedding is promoting their new bed to customers looking for a flashy new thing to sleep on. They claim it is one of the coolest foam beds ever, with some of the best support. 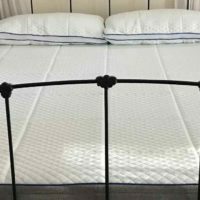 Read our ActiveX Mattress Review and see if they have succeeded. Nest Bedding designed ActiveX for athletes or exercise focused sleepers. The top layer is a dense foam that gives fantastic support but is not exactly the softest top. We gave the mattress a 7 out of 10 on our firmness rating (10 being the firmest). Sleepers will find fantastic pressure relief with this bed. The high-density foam also provides lots of support for sleepers. They designed every part of the ActiveX for very active customers who need to recover after a full day of exercise. The ActiveX achieves that by sacrificing a little bit of softness to give full body support. We haven’t discovered anyone complaining of pain with this bed. The dense foam makes for a slight sinkage on the ActiveX bed. Our Research found a sinkage level of 2 inches when laying in the middle. The Foam top also minimizes any significant horizontal motion transfer. Sleepers should be able to move a fair amount without disturbing their partner. Sleeping temperature is a big focus for the Active X Mattress. Dense Foam mattress tend to run hot, especially when compared to traditional spring mattresses. NestBedding knew this and designed the ActiveX with coolness in mind. The top layer is Luma Cooling Foam, while a Gel response foam and convoluted air flow layers lay beneath. The result is a foam mattress that sleeps surprisingly cool. Customers have reported that the ActiveX is almost as cool as the $3000 spring mattress competitors. We found that a few customers found a bit of off-gassing. A slight smell is too be expected from a box mattress and will dissipate in a few hours. 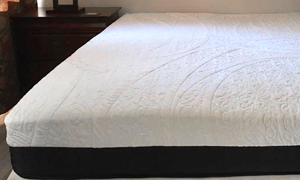 NestBedding makes their beds with only the highest quality, certified materials. What is the “Active” ingredient? The real magic of the ActiveX is happening under the flashy mattress cover. 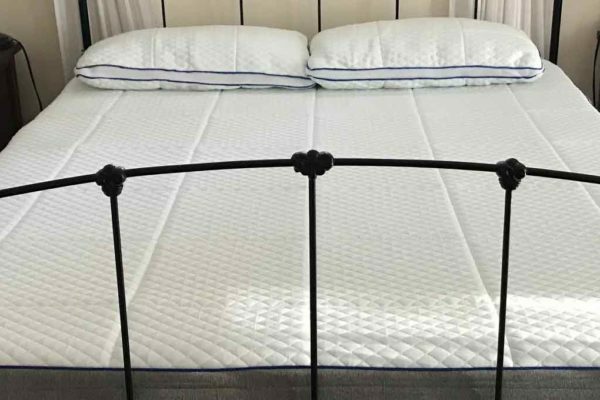 We examine how this 11-inch mattress can give the firm foam sleep but stay cool at the same time. NestBedding has put a lot of time and effort into the look and construction of the ActiveX cover. Not only does the cover look cool with a brightly color geometric top, but it is highly functional. The Thermic cooling fabric is a phase change material that is excellent at pulling heat away. 2″ of ActiveX Luma cooling foam make up the top layer of this bed. The top layer is always the hottest, so this cooling foam is essential. 2″ of Energex Gel Response Foam makes the ActiveX so great with pressure relief. 2″ convoluted air flow layer pulls the heat down and away from the sleeper. 5″ of super high-density foam gives the perfect finish and support to the sleeper. This bed is a little above average price for the Box Mattress industry. Costing around $1000 for a queen, this bed isn’t the most expensive we have ever seen. It is interesting to note that customers think the ActiveX mattress price is right. The Queen bed has been sold out almost since the ActiveX was first released. 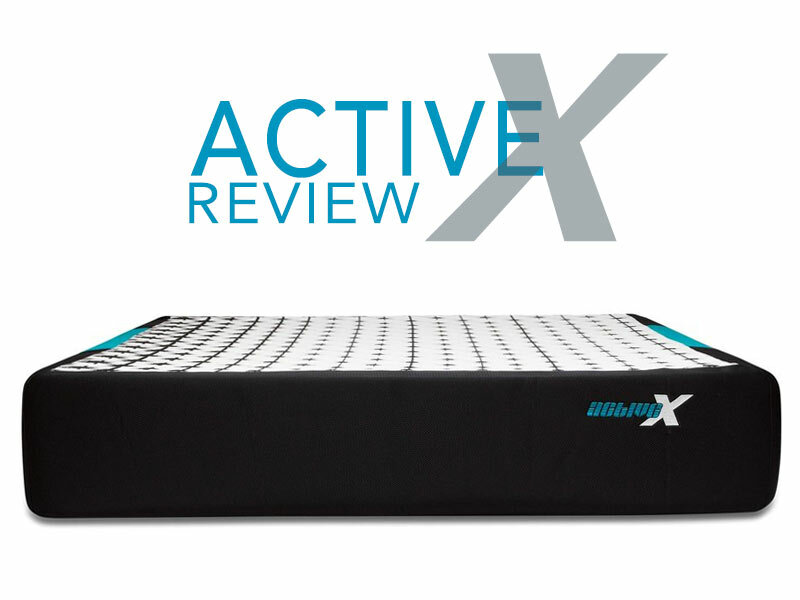 Let us know what you think about the cost in our ActiveX Mattress Review comments section. NestBedding only offers discounts at certain times of the year. They don’t offer coupons for their beds because they are confident in their pricing. They do however offer great financing and free shipping on their beds. Use our ActiveX promo codes to get free shipping on your bed purchase. The ActiveX is a slightly firmer bed that sacrifices softness for a well-supported sleep. The dense foam layers have been expertly designed to pull heat away from the sleeper. Customers love the ActiveX, and it shows. The Queen bed has been sold out since they began releasing this mattress. If you are an athlete looking for a great bed to recover from a full day of exercise, then give the ActiveX a shot. Who should buy the ActiveX Bed? Extremely active customers who need a firm supportive bed. 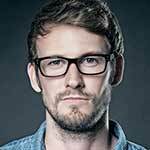 Highly sexual customers who need a cooler mattress with good response. Any back sleepers, especially larger people.